There are 7 zones ranging from beach front to quiet farmside. When making a booking, campers can select a zone to camp in but not a specific site. 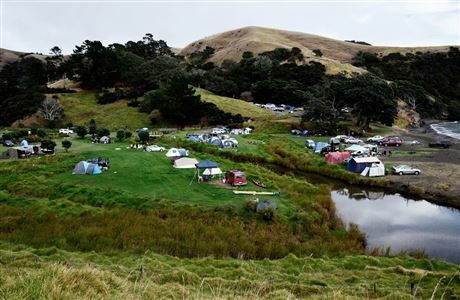 Groups who want to camp together should book the same zone. Sites are selected by campers on arrival on a first come, first served basis. 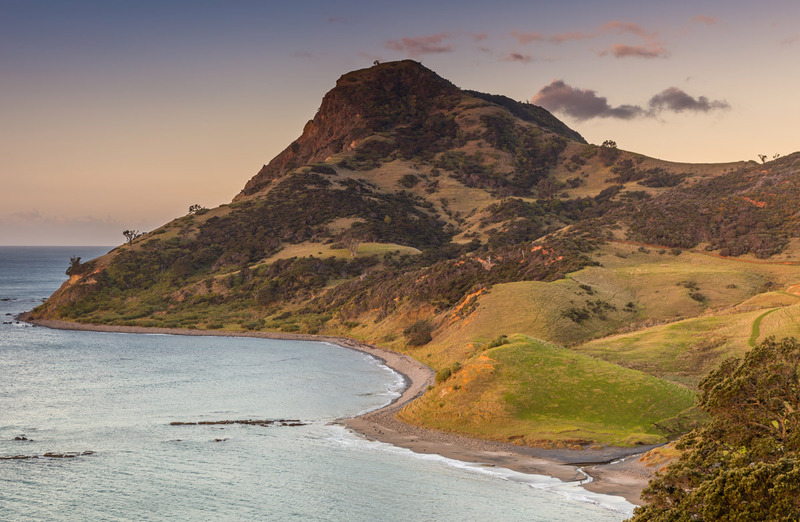 64 km north of Coromandel. A minimum charge of $26 per site applies between 27 December and 5 January inclusive. Pay when you make a booking, or pay cash on arrival at the camp office (1 October–30 April) or at the self-registration stand at the campsite (1 May–30 September). To pay by eftpos, stop in at Port Jackson Campsite, 6 km before you reach Fletcher Bay Campsite. Booking are essential from 19 December to 8 February. Most sites are booked out within a month of bookings opening. Book Fletcher Bay campsite online or contact Fantail Bay Campsite. There is good fishing and diving nearby. 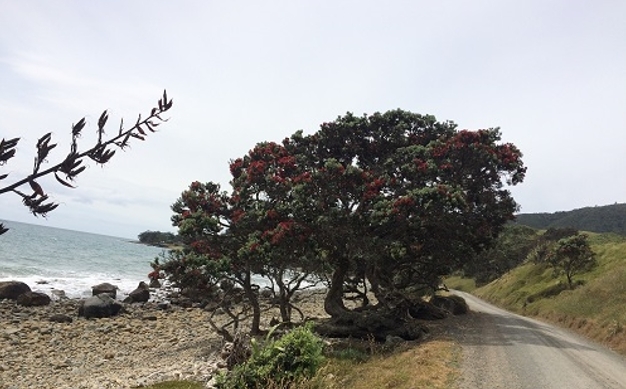 Walk or mountain bike to Stony Bay on the Coromandel Walkway. Walk along stunning cliffs on the Muriwai Walk to Port Jackson.